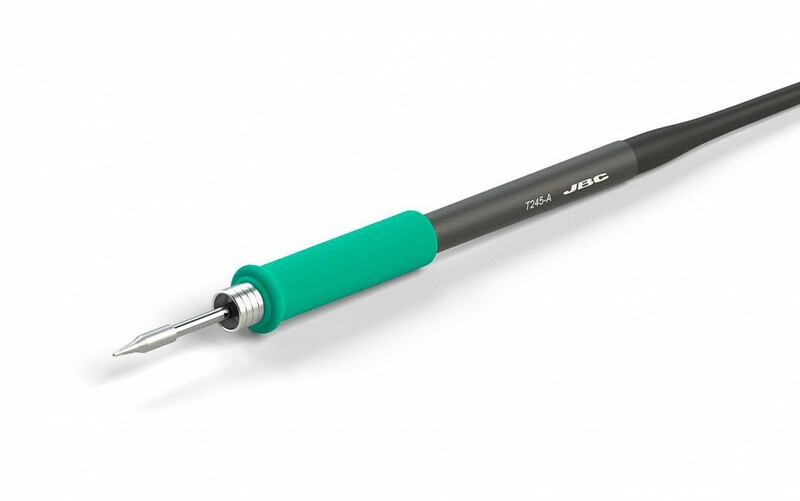 This soldering iron handle for general purposes is perfect for both SMD components and for jobs with high power requirements (e.g. ground plane soldering). The Iron comes with thermal insulation foam grip and 1,5m (4.9ft) cable.